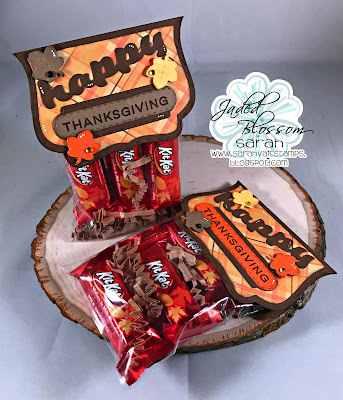 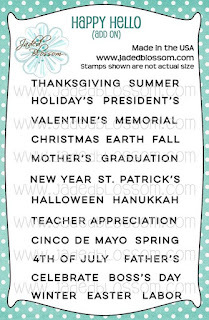 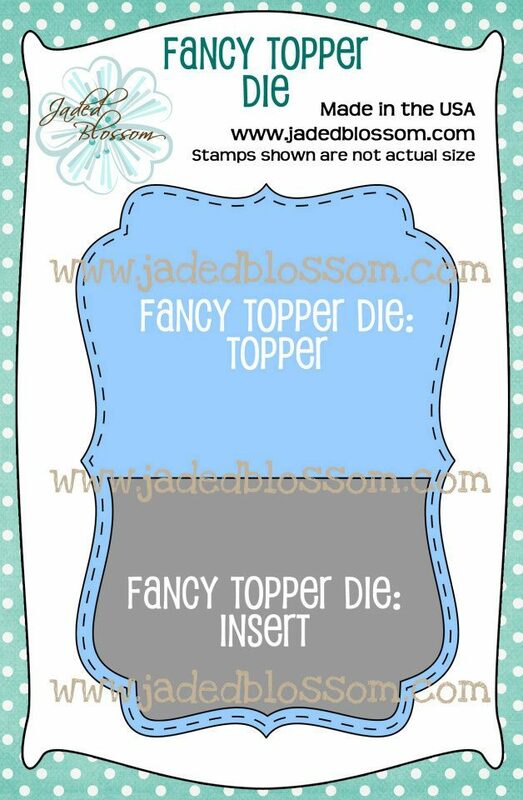 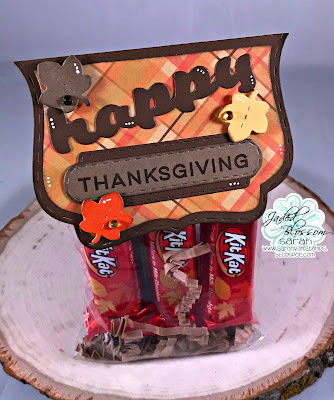 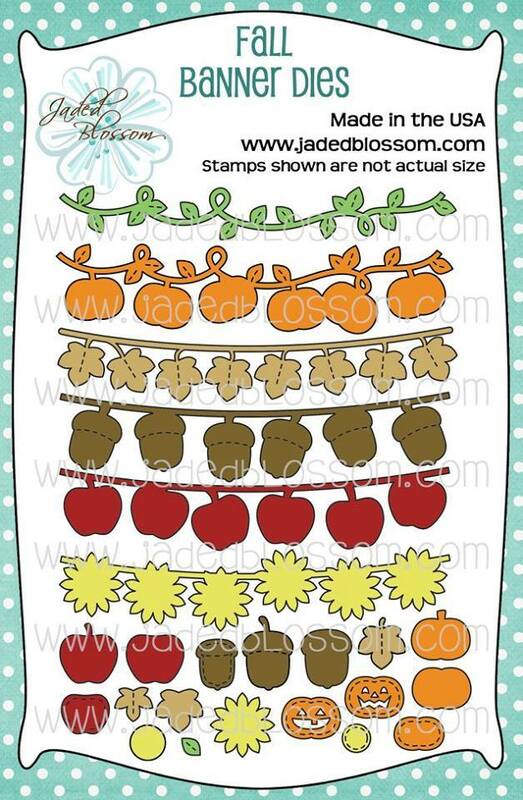 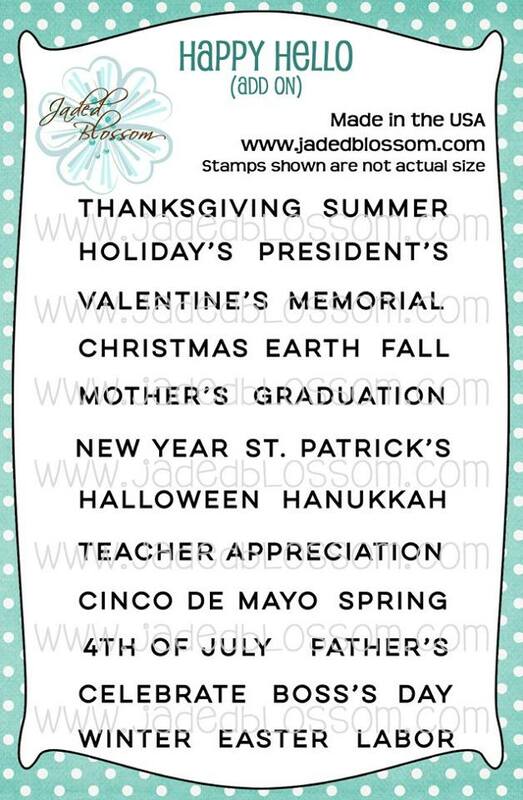 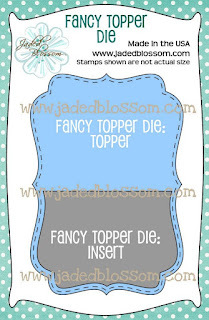 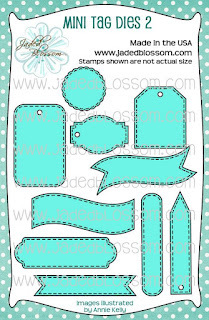 Jaded Blossom: Happy Thanksgiving Treat Topper! Great way to share a treat. 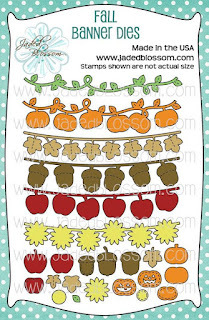 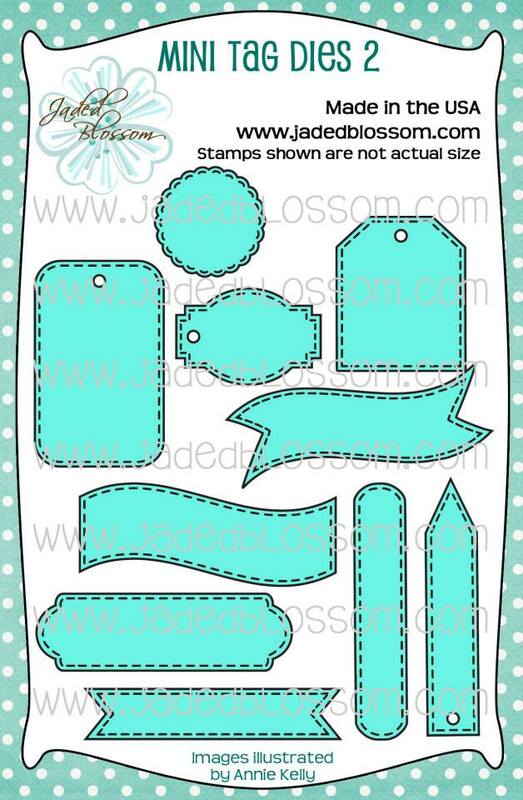 Wonderful colors in that pattern paper and the leaves are cute.